The theme of this year’s IGARSS symposium is “Advancing the understanding of our living planet” and it is hosted in the China National Convention Center in Beijing. 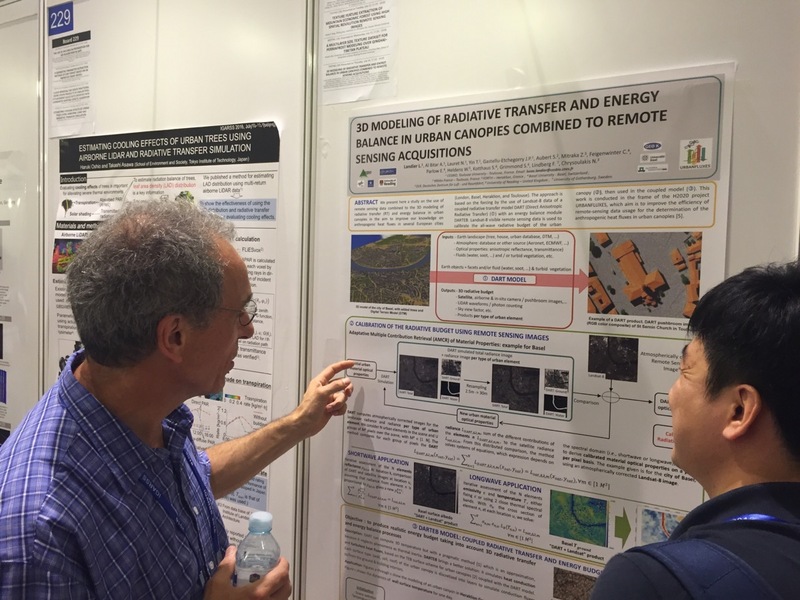 This year’s IGARSS symposium gives the opportunity to geoscientists and remote sensing engineers to discuss remote sensing with colleagues from all over the world and especially China. 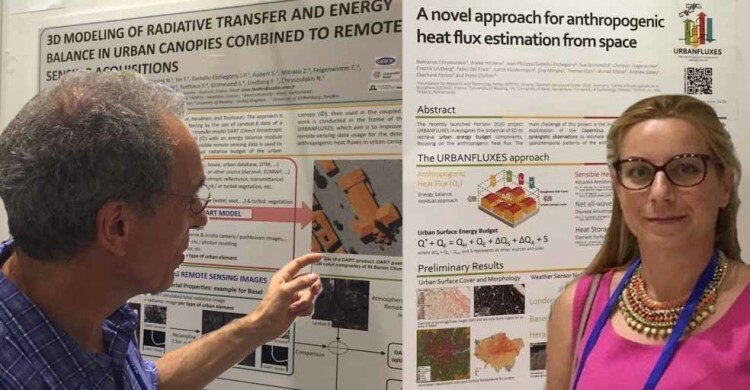 URBANFLUXES team participated in IGARSS 2016 symposium with poster and oral presentations. The URBANFLUXES poster was presented in the Urban Applications Session, under the Land Applications: Urban and Built Environment topic. 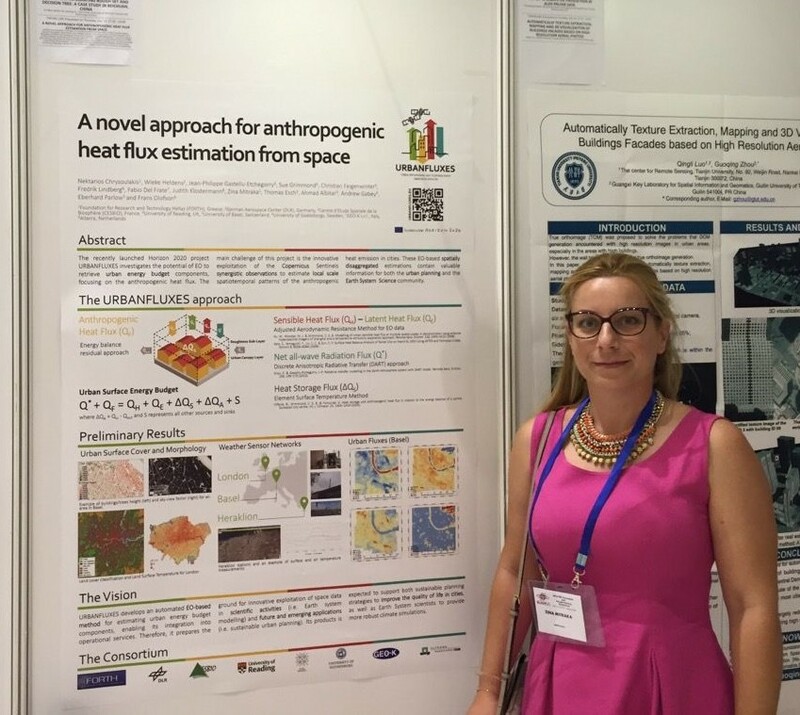 Many researchers were interested in URBANFLUXES project during the symposium and visited our posters. There have been many interesting discussions with our Chinese colleagues regarding the objectives, the methodology and the multiple potentials of URBANFLUXES project. URBANFLUXES team will keep on spreading the ideas and outcomes of this project in various conferences around the globe.